The city of Berkeley has contributed $25,000 to a 10-week study intended to analyze and test the feasibility of establishing a public bank in Oakland that, unlike commercial banks, will be able to provide financial services to the cannabis industry. On Sept. 19, Oakland City Council unanimously approved the appropriation of $100,000 for the feasibility study, which would define the cost, governance structures, benefits and risks of a public bank, according to an agenda report about the study. Berkeley is also involved with the multi-jurisdictional public banking project, contributing 25 percent of the funding for the study. The study was proposed by Oakland councilmembers Dan Kalb and Rebecca Kaplan, and it was eventually backed by Berkeley Mayor Jesse Arreguín, as well as councilmembers Ben Bartlett, Kate Harrison and Sophie Hahn. Kaplan, who authored the proposal with the support of a public banking advocacy organization in Oakland, defined the overall goal of public banking as a means of providing the community with a low-cost fund for public projects and as a way to support small businesses that typically don’t receive loans from larger, corporate banks. 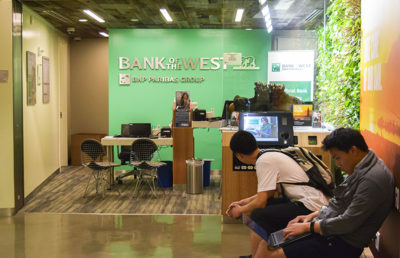 “We now have the opportunity … to start the process of evaluating what it will take to start a public bank, not only in Oakland but also with other public jurisdictions in the area,” Kaplan said. Kaplan also said she hopes the study will ultimately improve the financial prospects of local medicinal marijuana dispensaries. 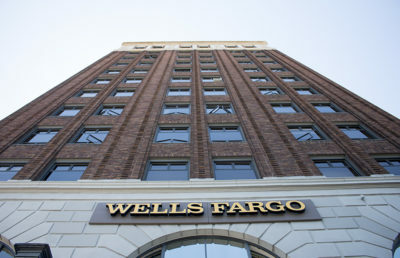 According to Kaplan, most corporate banks do not conduct business with the cannabis industry, even though cannabis operations are legal businesses that pay taxes and hire employees. The study will start relatively soon, now that both the funding and project approval have been secured. A status update will be available within a few months, Kaplan said. 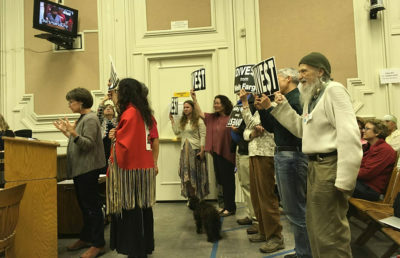 According to Arreguín’s senior adviser, Jacquelyn McCormick, the city of Berkeley demonstrated interest in the feasibility of a public bank even before the funding was authorized. “Our financial director was excited about doing something from a public bank perspective,” McCormick said. McCormick also said establishing a public bank would follow “social values established by Berkeley,” such as directing profits back into the community and assisting local businesses. 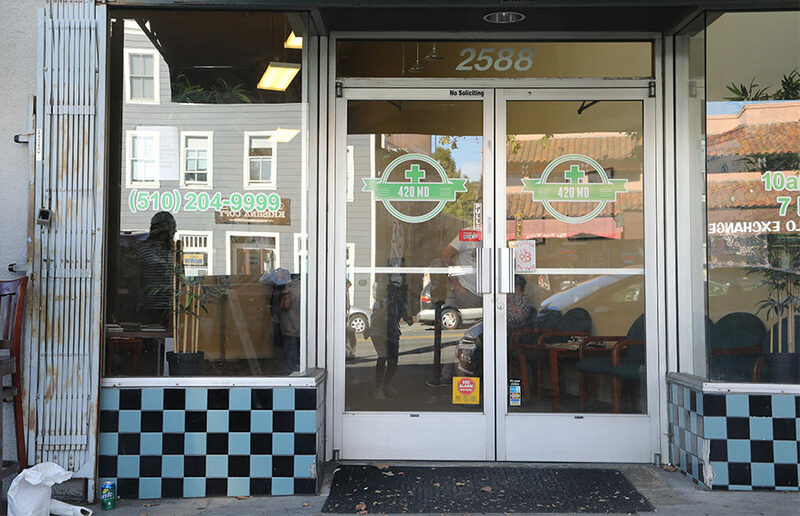 Carl Bolster, founder and CEO of Berkeley dispensary the Green Team Cannabis Collective, said that if the study yields successful results and a publicly owned bank is subsequently established in Oakland, it would be “massive” for the industry. According to Bolster, all current business transactions are conducted in cash, which often creates problems with regards to accepting credit card payments and filing taxes with the IRS. Contact Naira Khalid at [email protected] and follow her on Twitter at @nairakhalid.